Home > Trailers > The Bard's Tale IV has personalities! The Bard's Tale IV has personalities! inXile is ramping up to the release of The Bard's Tale IV later in September (for PC, 2018 for console), and has released a delightful new trailer that really shows off what this game is banking on; that you'll fall in love with the wacky and well-written characters. The Bard's Tale is a comedic RPG series that has spent a lot of time on ice, before inXile bought up the rights. inXile released a really good Diablo clone using the license back in 2004 for PlayStation 2 (and has since been ported to everything - including iPad), but The Bard's Tale IV will be the first "proper" entry in the series since 1988. Players can expect genius, eclectic characters and the traditional first person dungeon crawler experience from this one. This trailer introduces just some of the characters, and will give you a sense of the light tone and personality this series has. 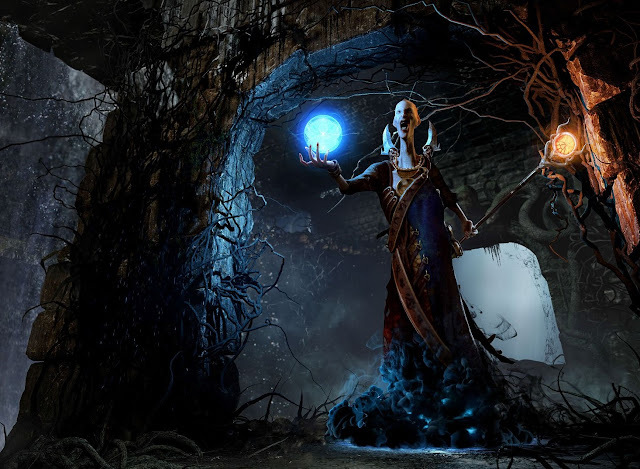 Back in the day I was more a Might & Magic and Dungeons & Dragons fan as far as western dungeon crawlers went, but I am so incredibly excited to see what inXile can come up with to revive the Bard.